Well maintained 3 bed, 2 bath, 3 car bi-level split with spacious entryway/foyer so you don't feel trapped when you walk in the front door! 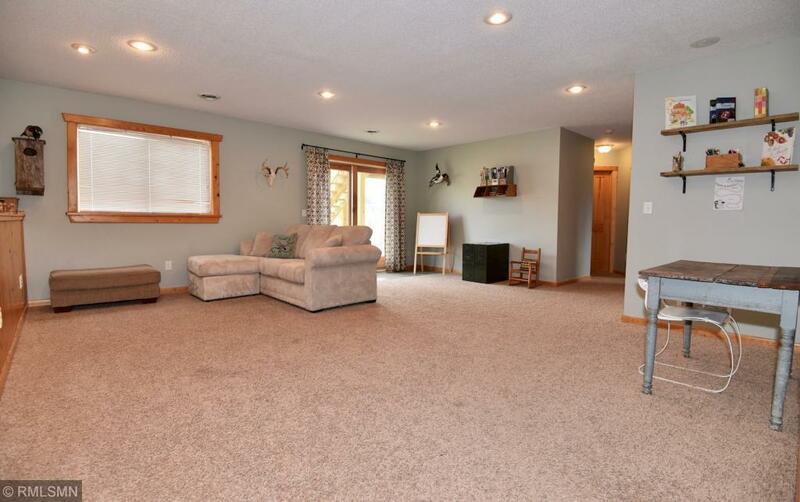 Finished lower level walkout featuring family room, 2nd full bath, 3rd bedroom and laundry/mechanical room. 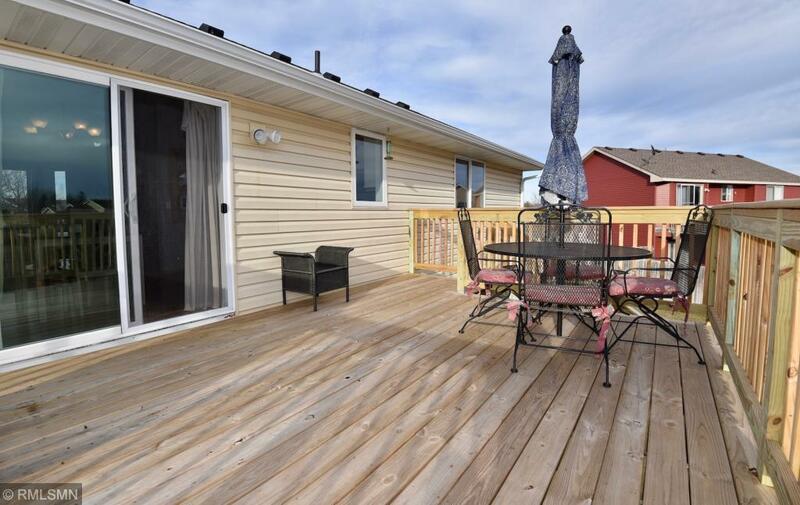 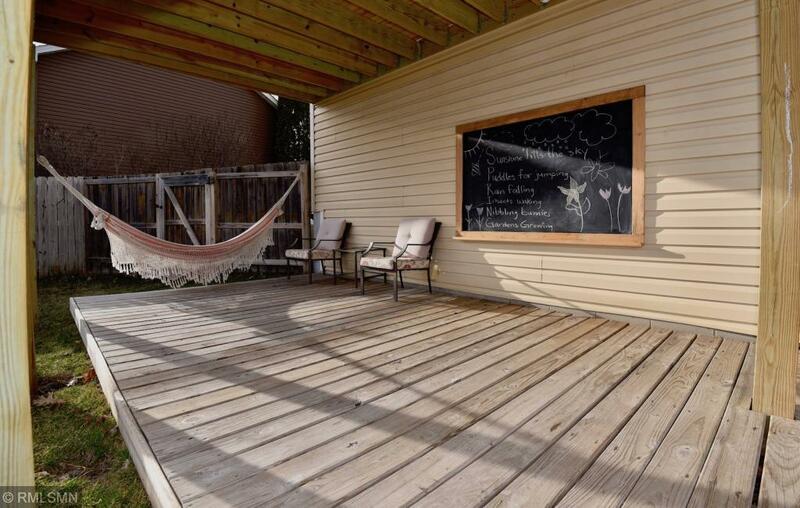 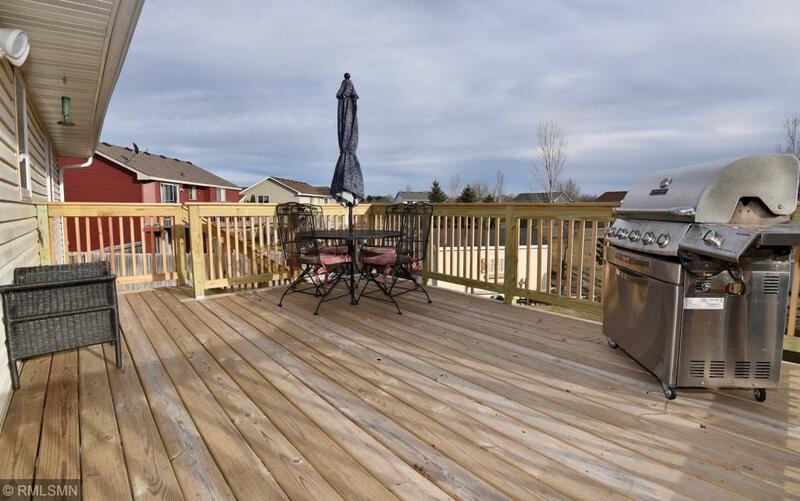 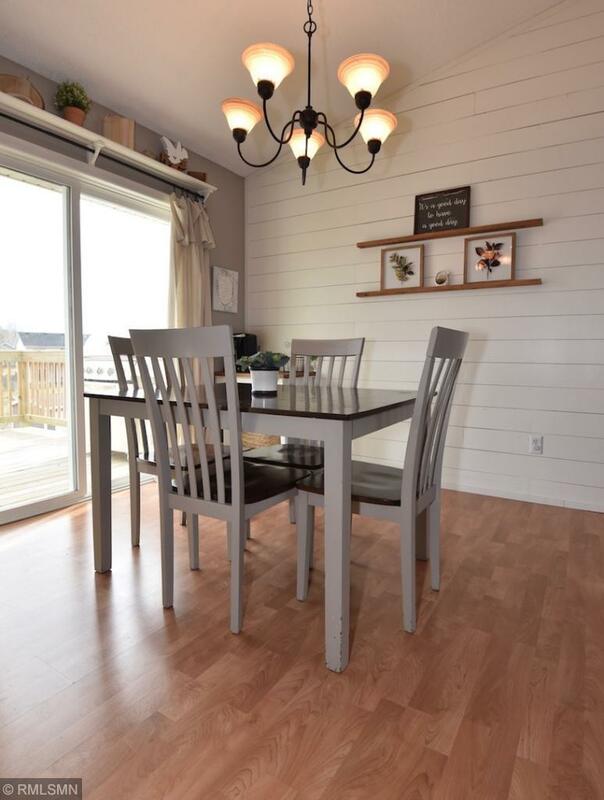 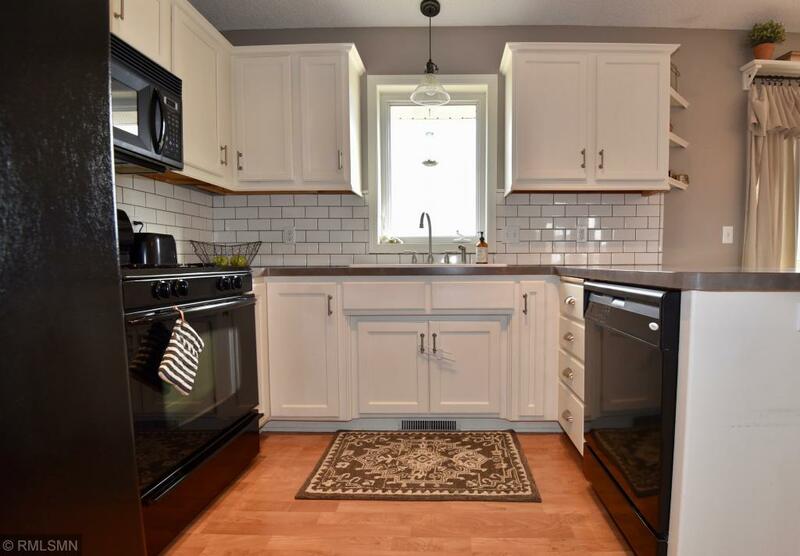 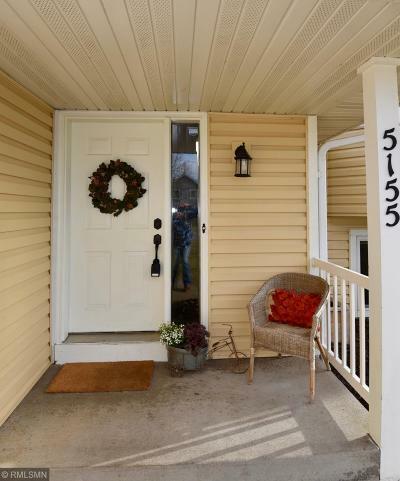 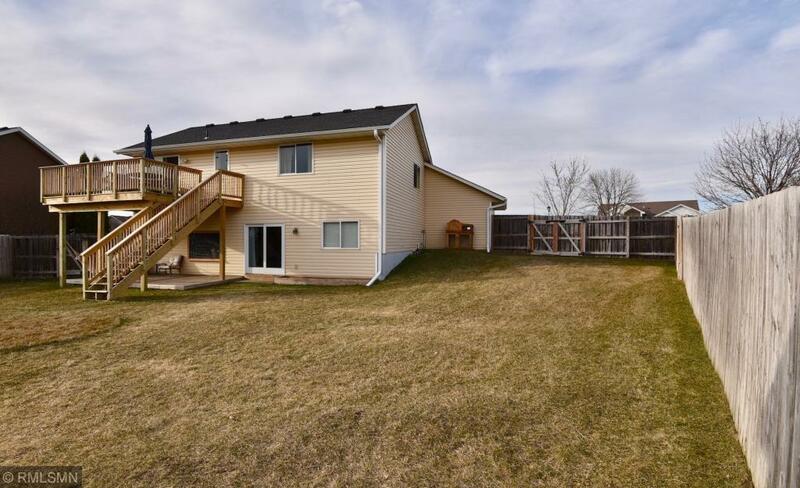 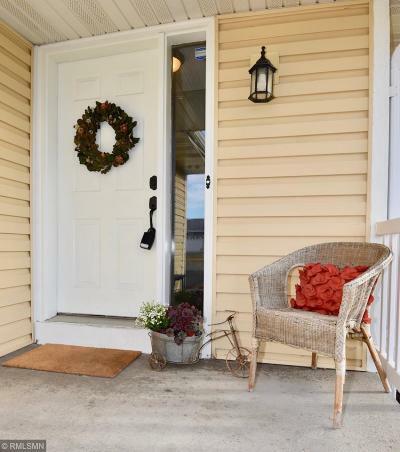 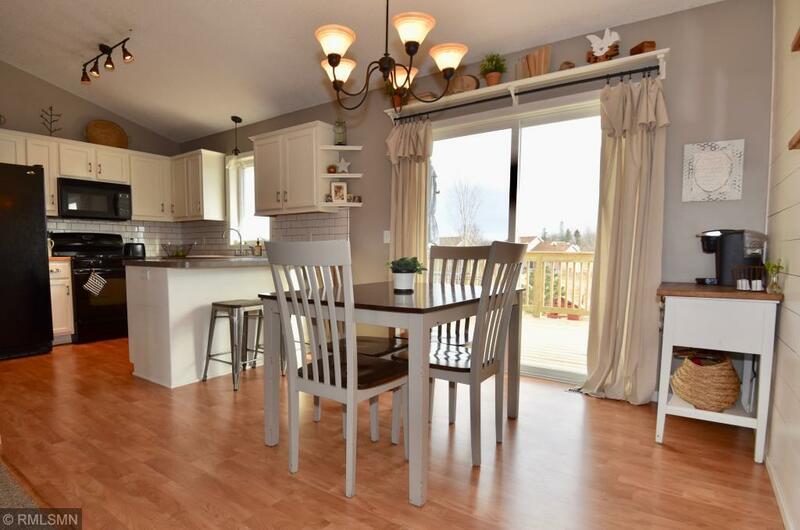 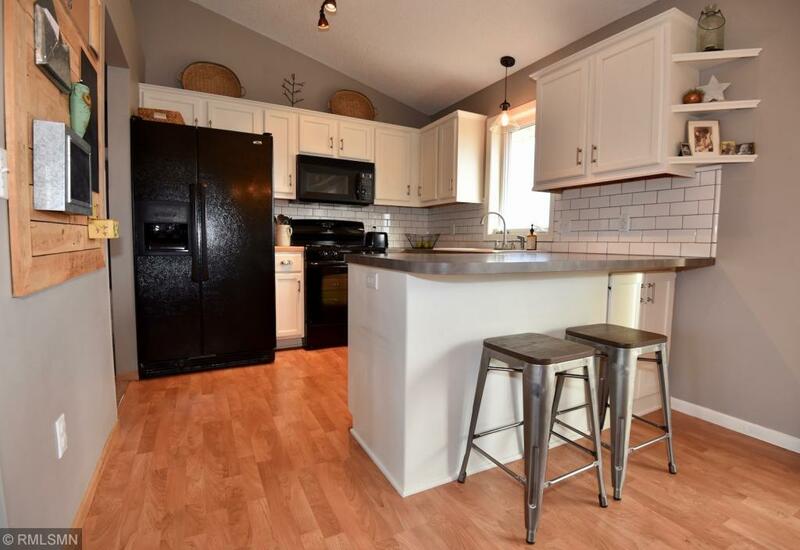 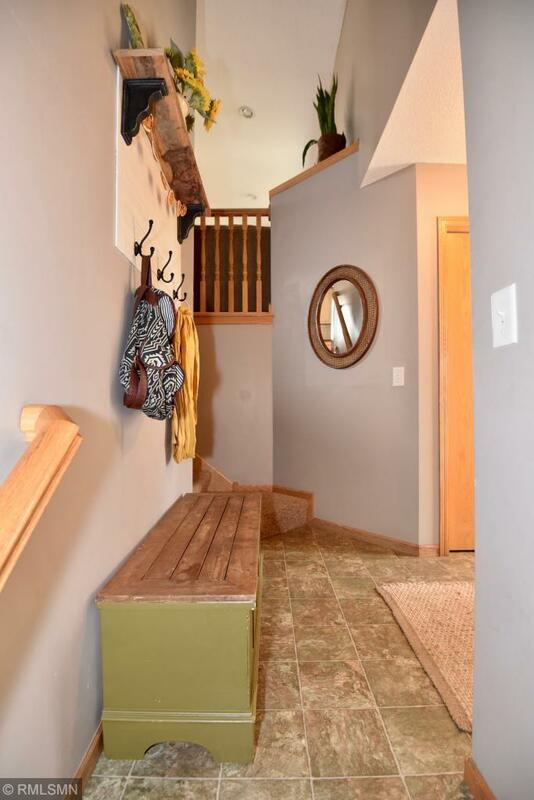 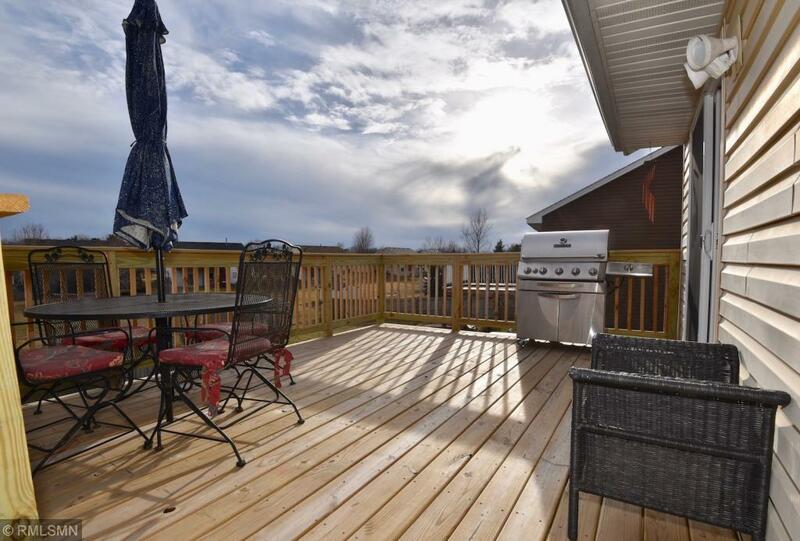 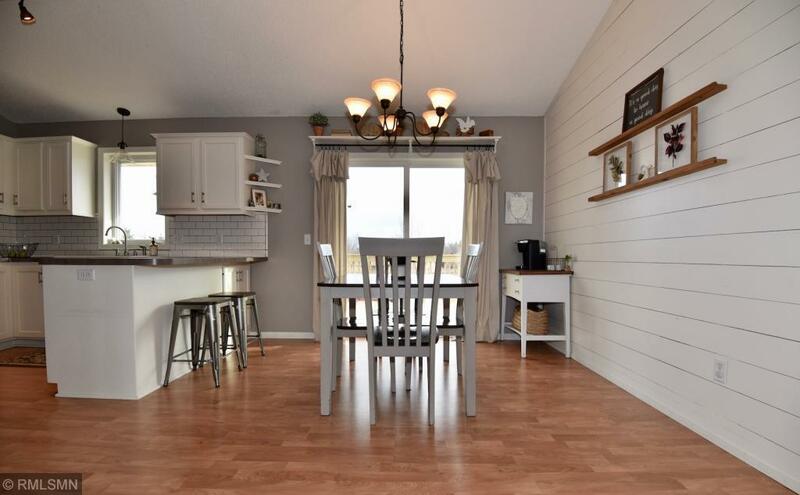 Fantastic upper level deck off kitchen/dining room area and ground level patio/deck both recently constructed in large privacy fenced backyard! 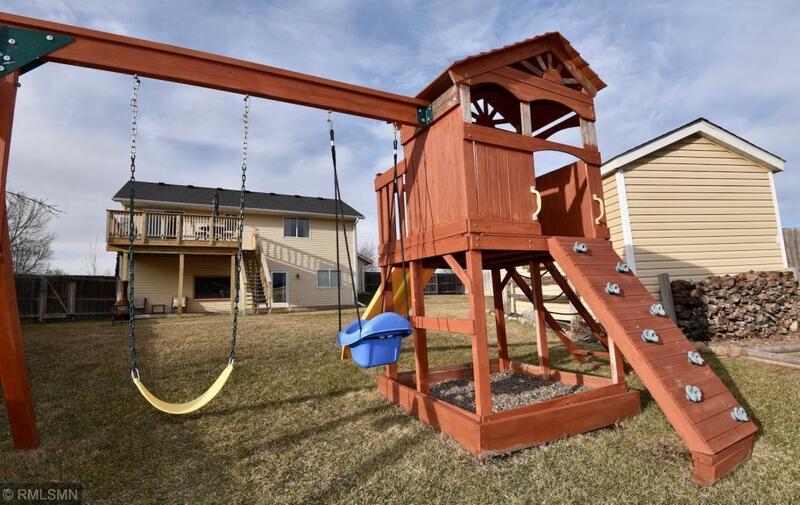 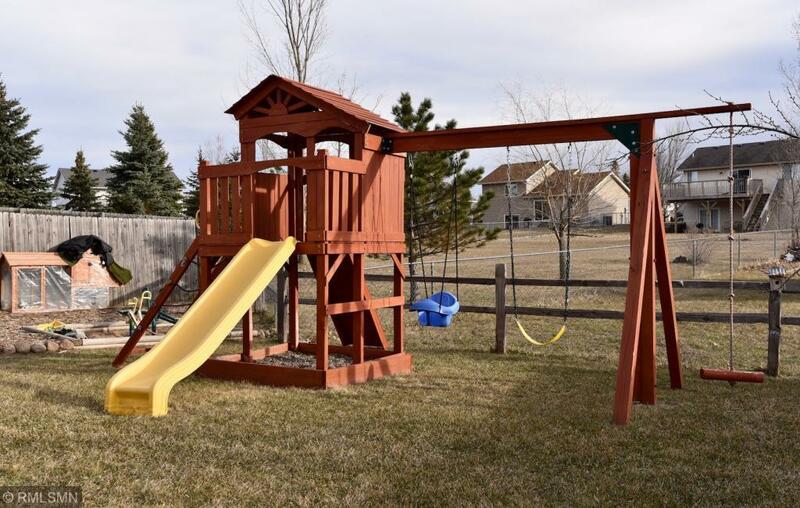 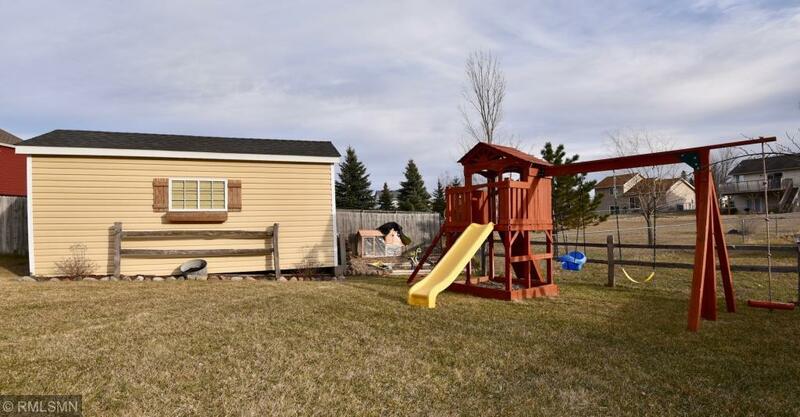 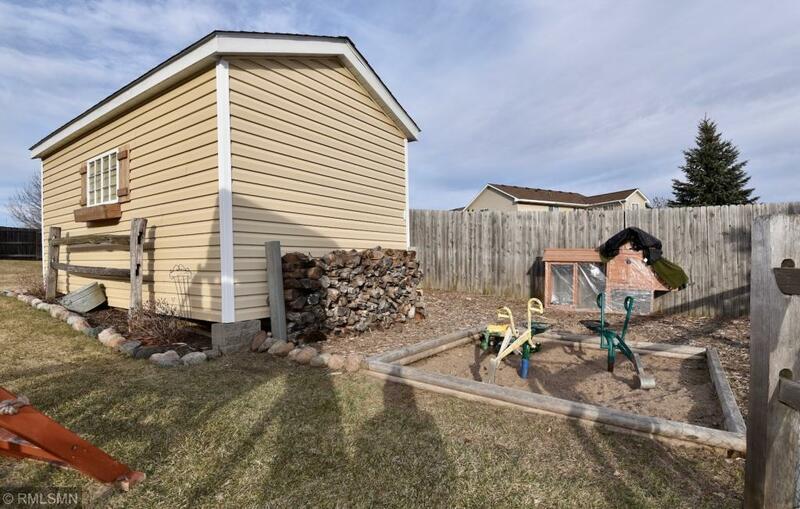 Backyard also Includes oversized 10 x 20 garden/toy shed, garden and play space. 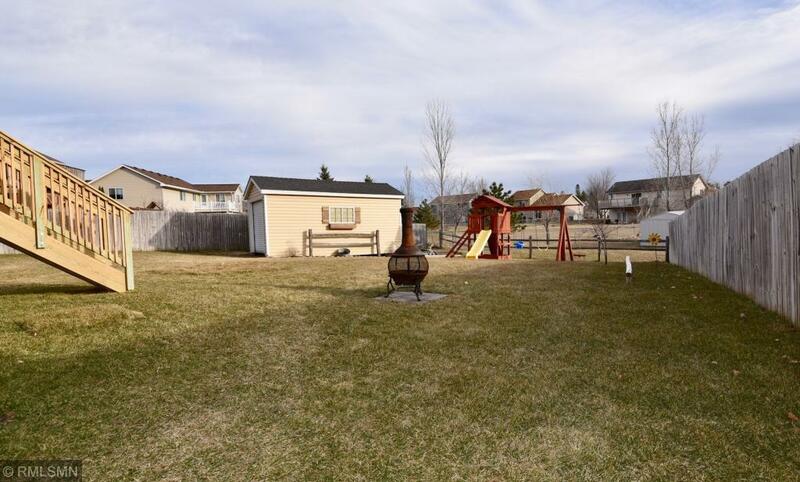 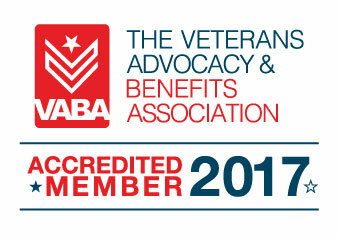 Yard also features In-ground sprinkler system making it that much easier to maintain that perfect looking turf! 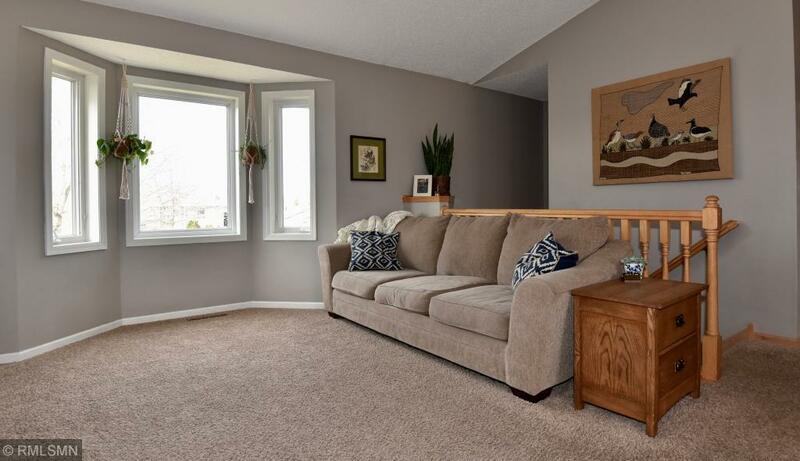 Carpets & appliances in 2009, siding & roofing in 2011 and recent lower level patio door and central AC unit. 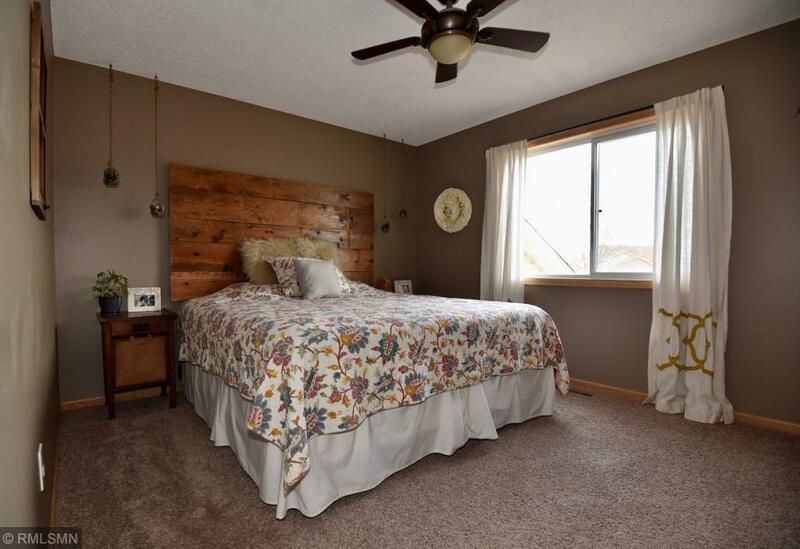 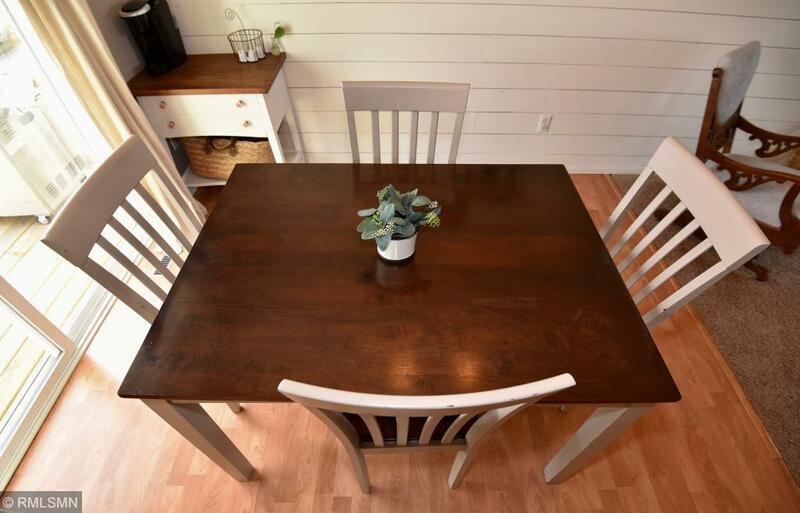 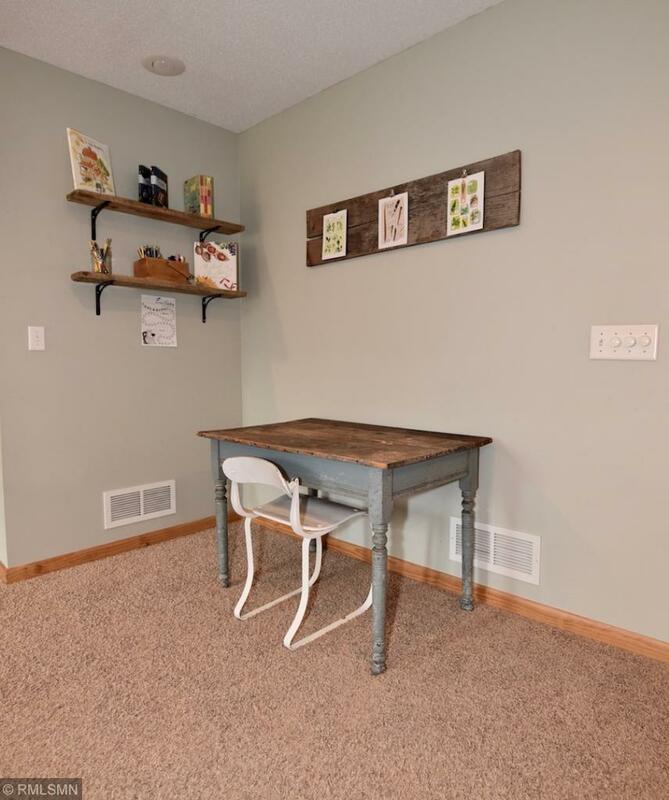 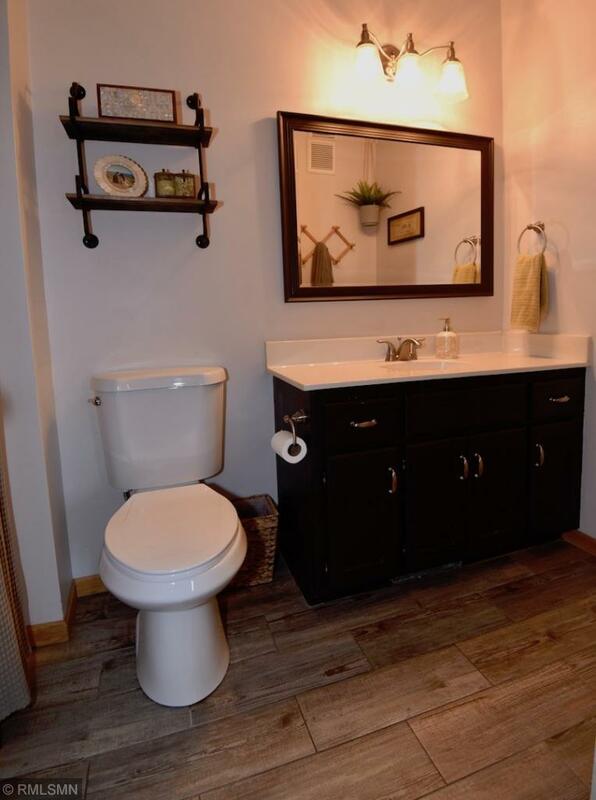 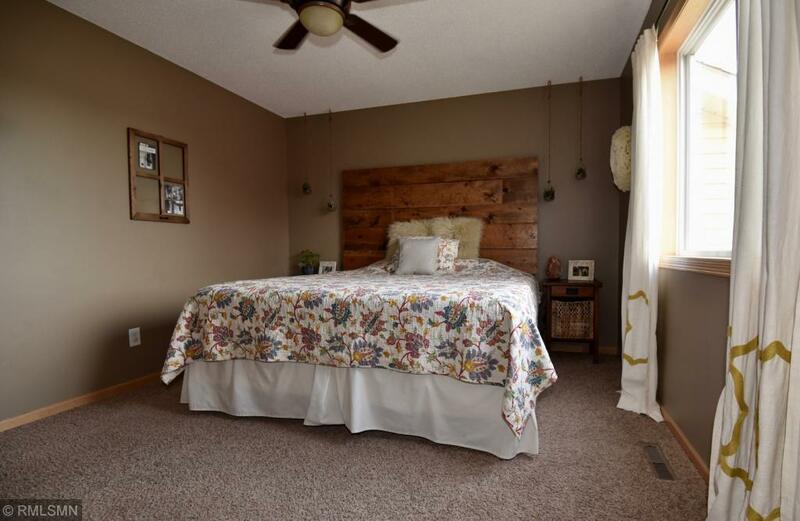 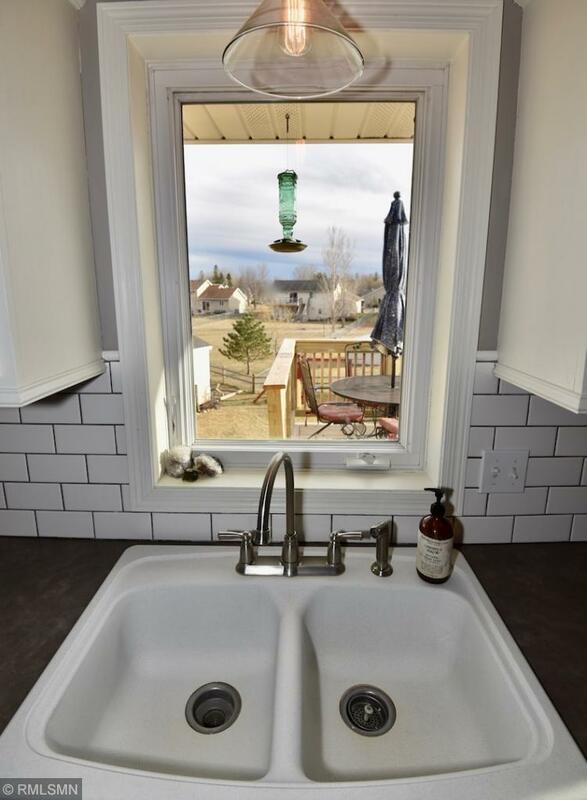 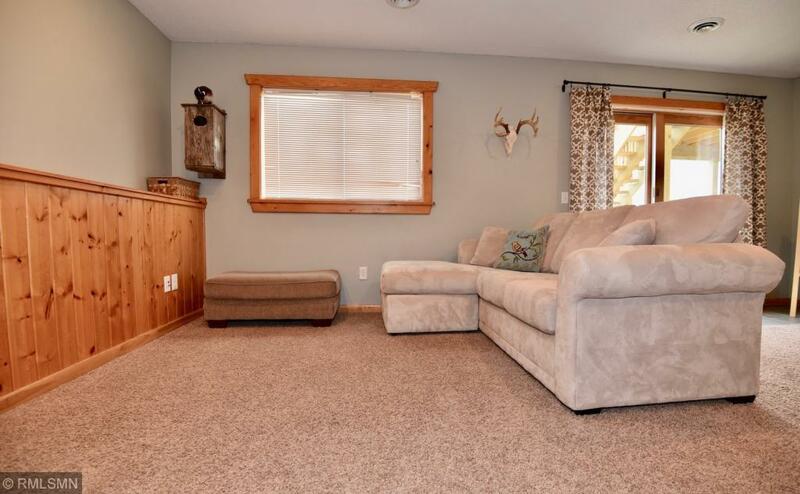 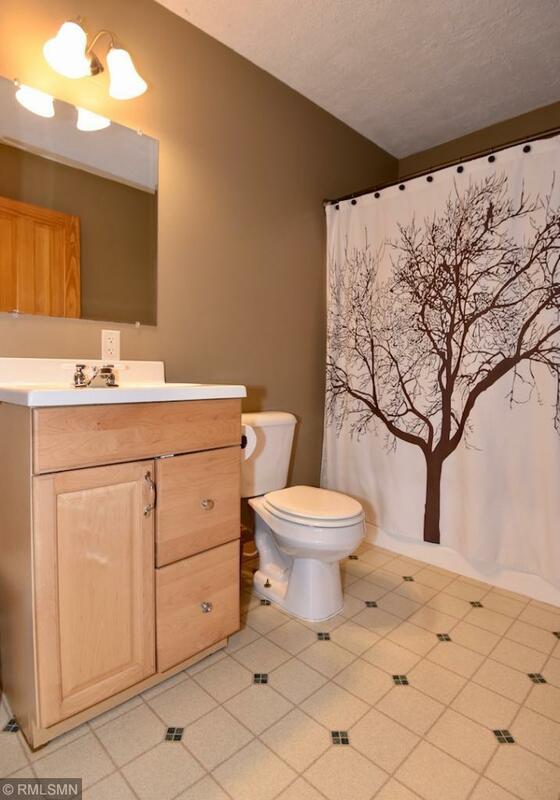 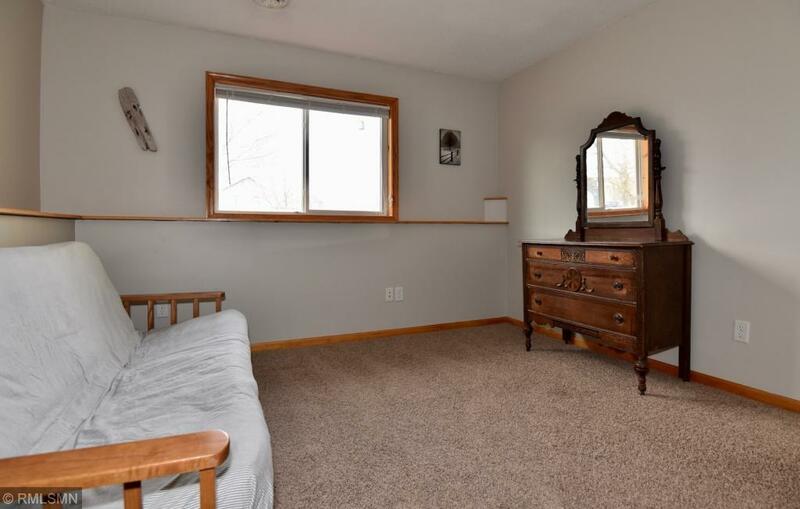 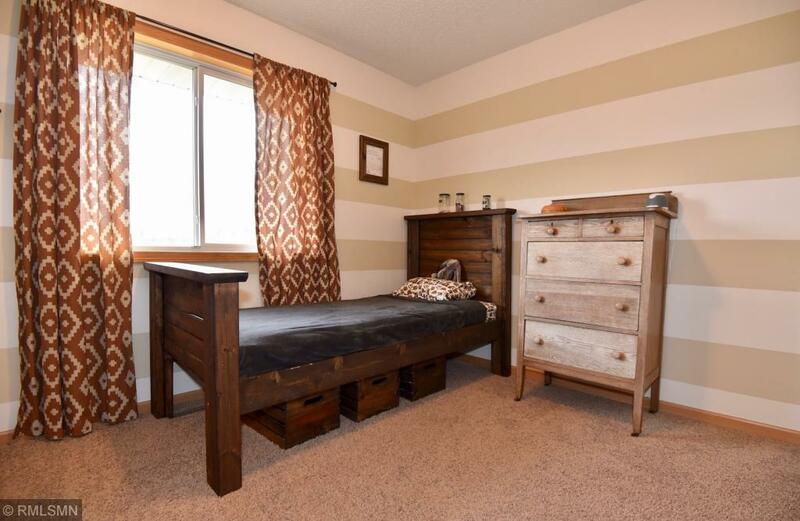 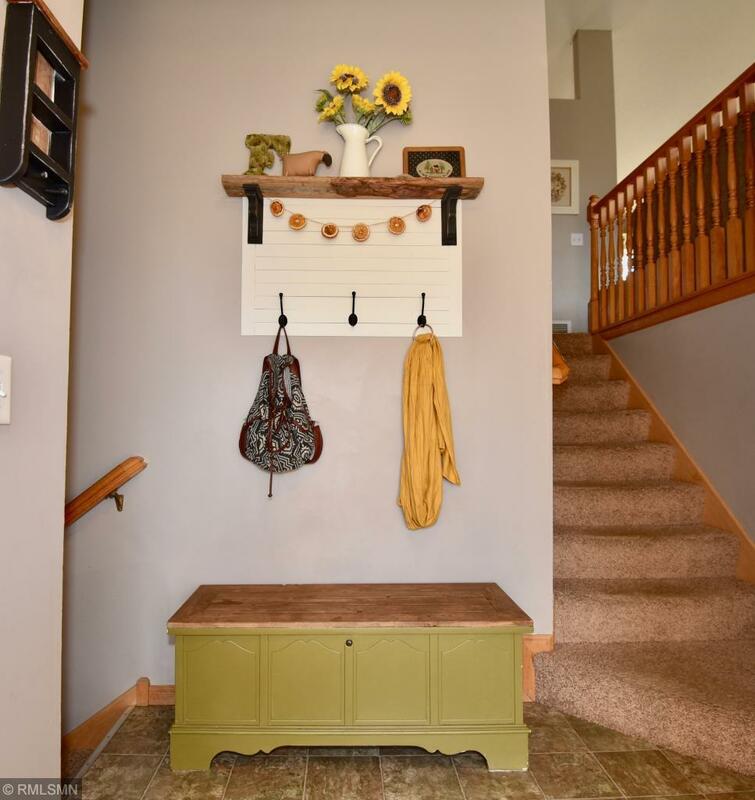 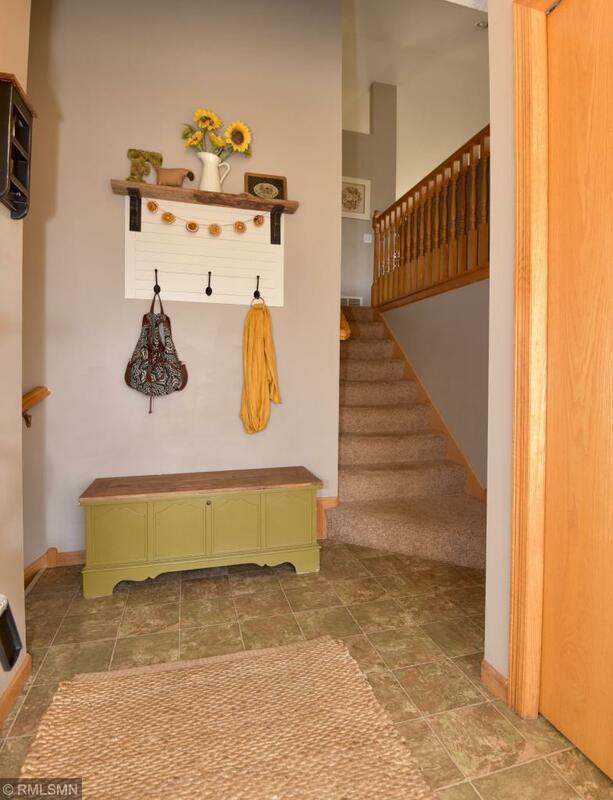 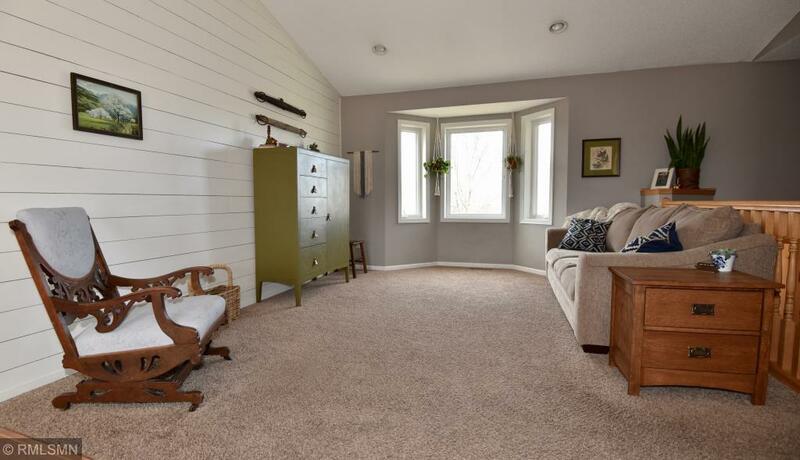 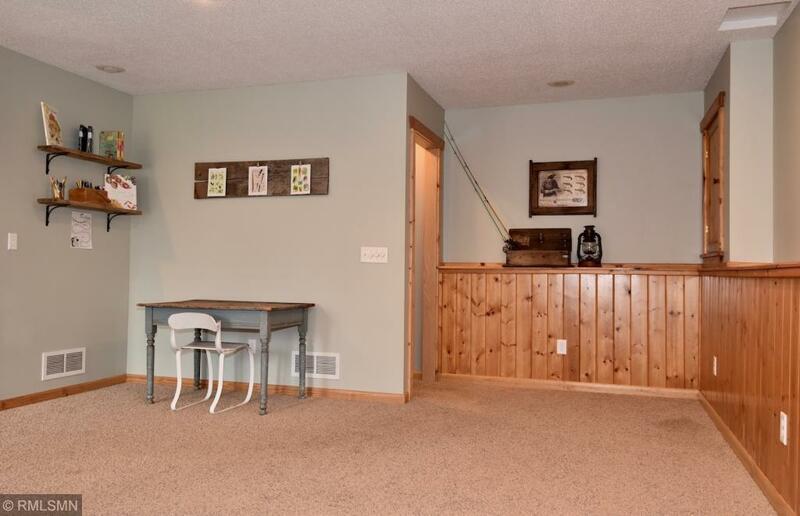 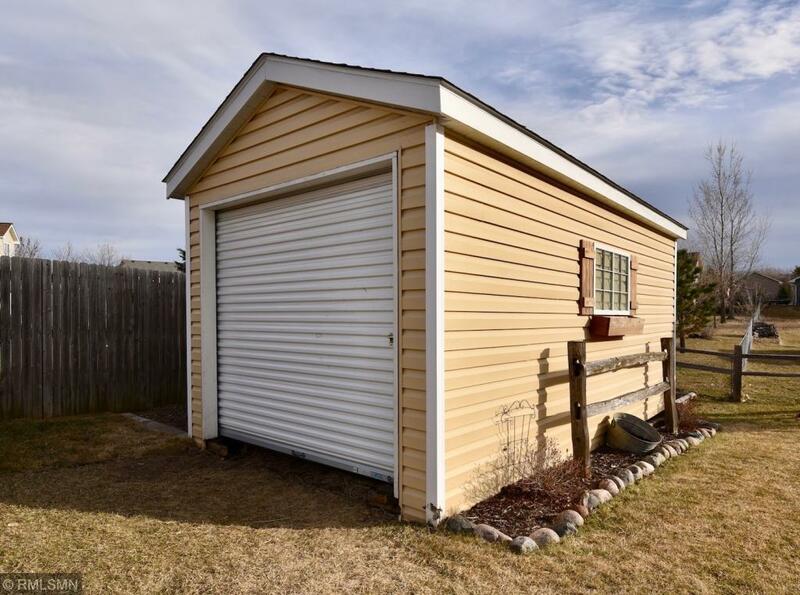 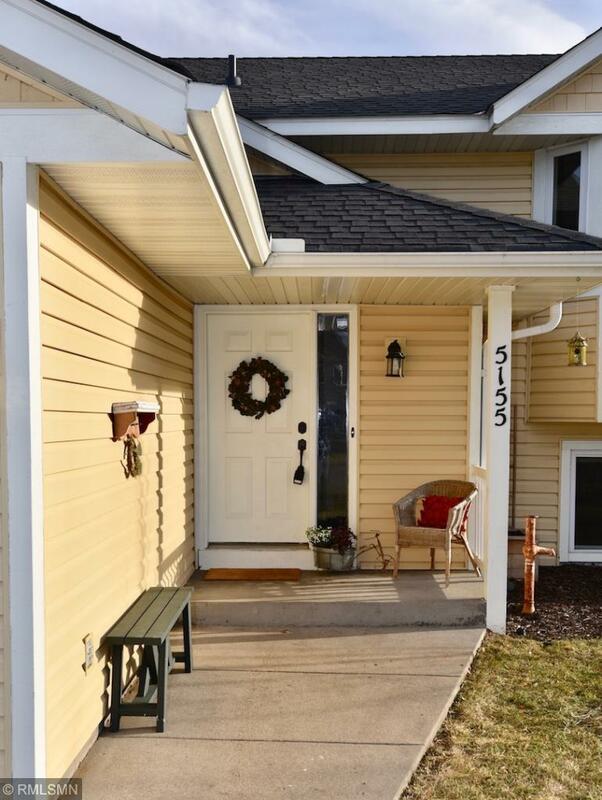 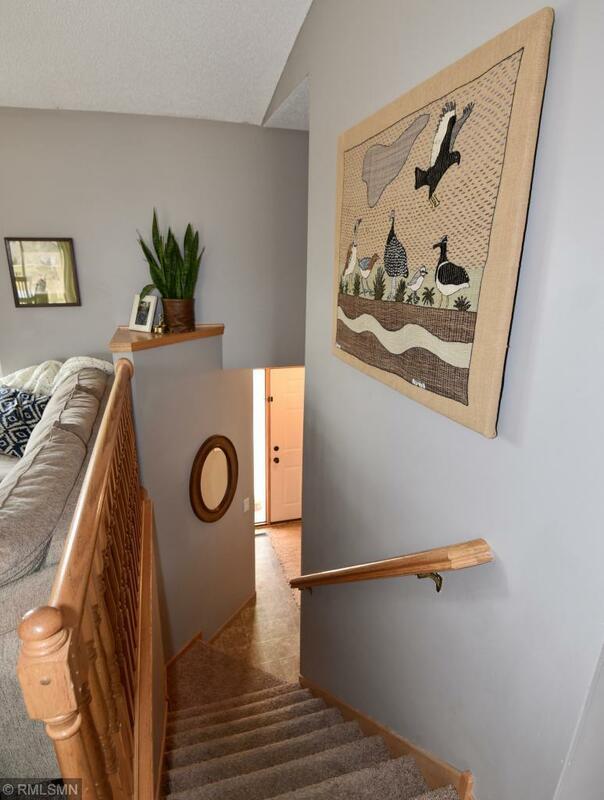 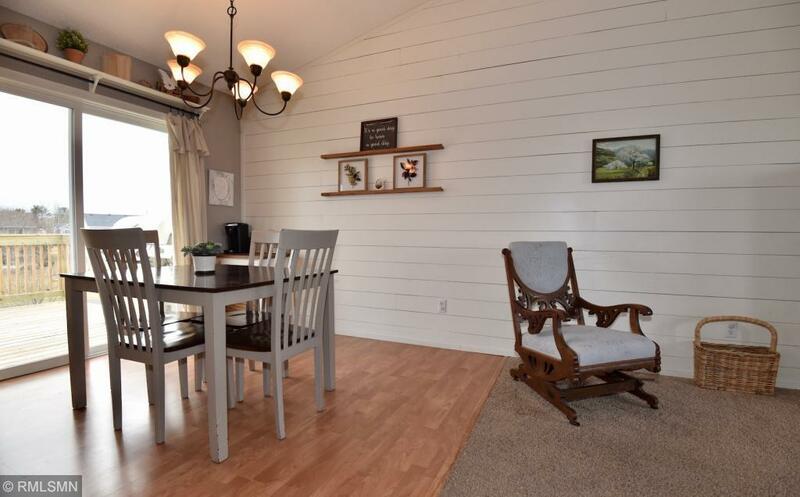 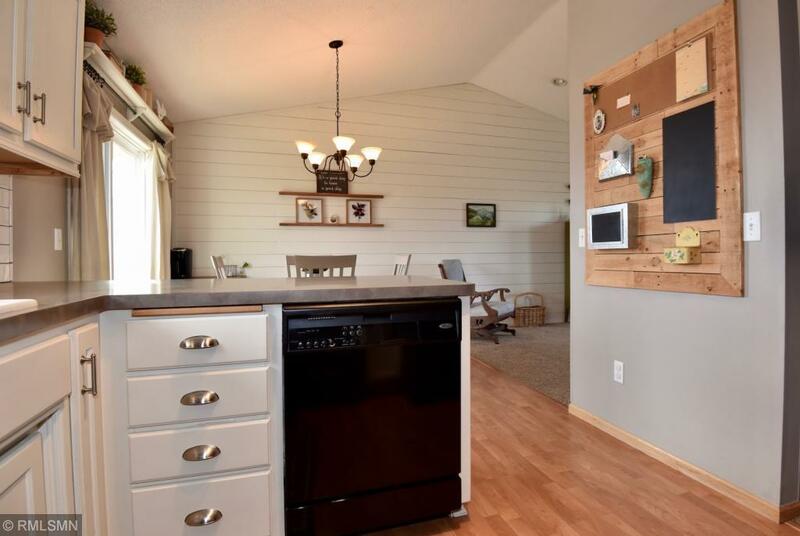 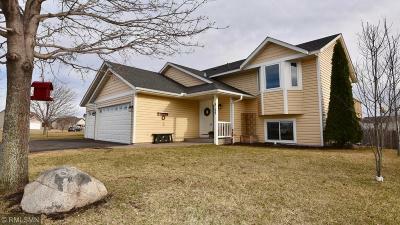 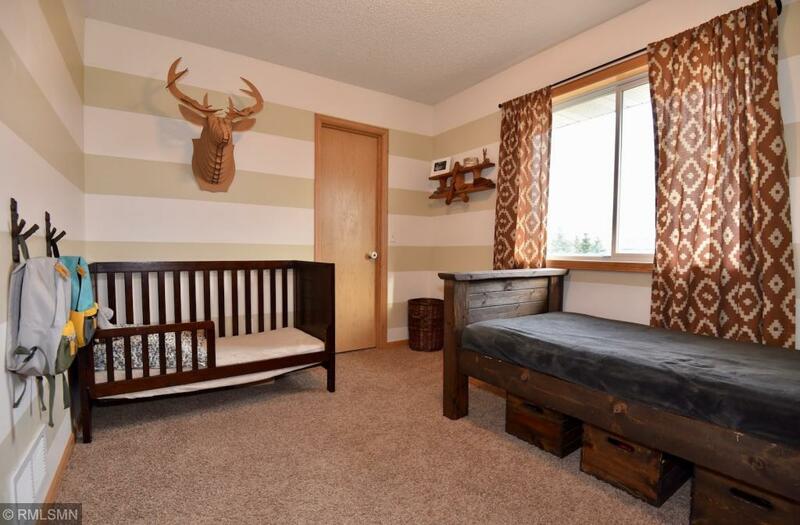 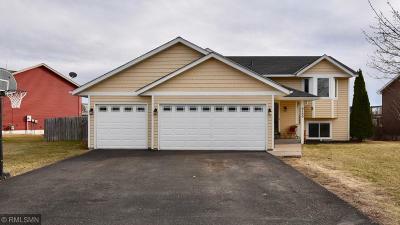 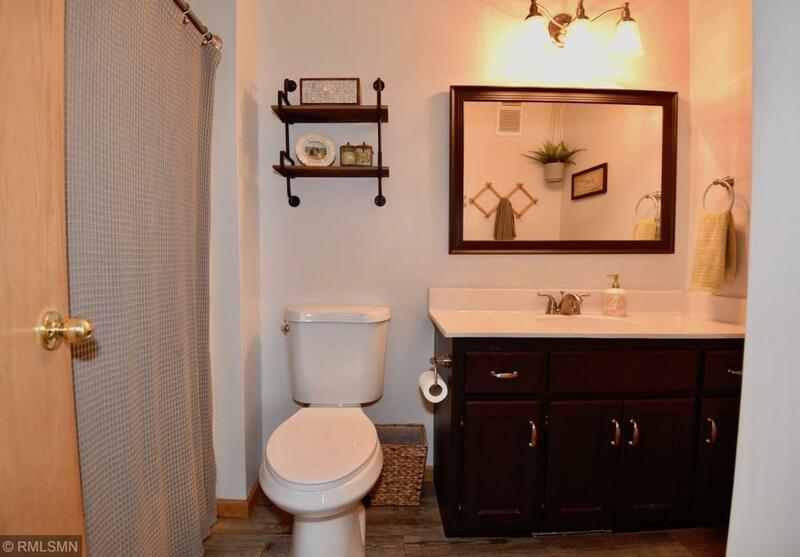 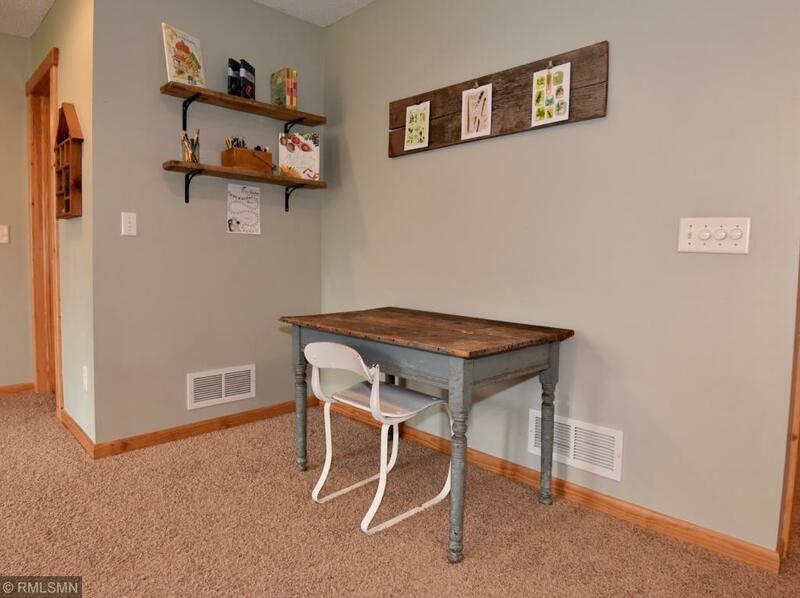 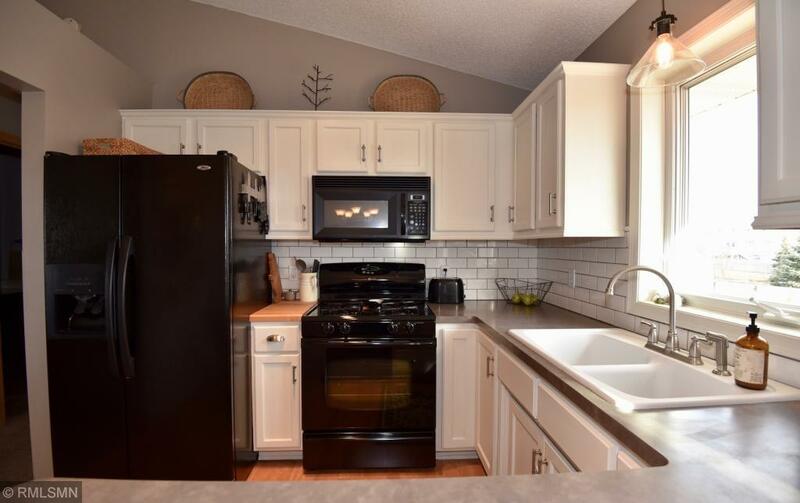 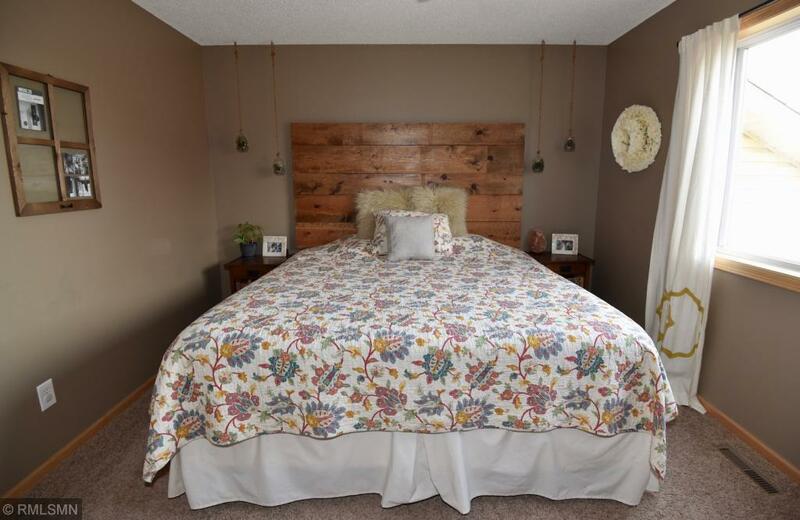 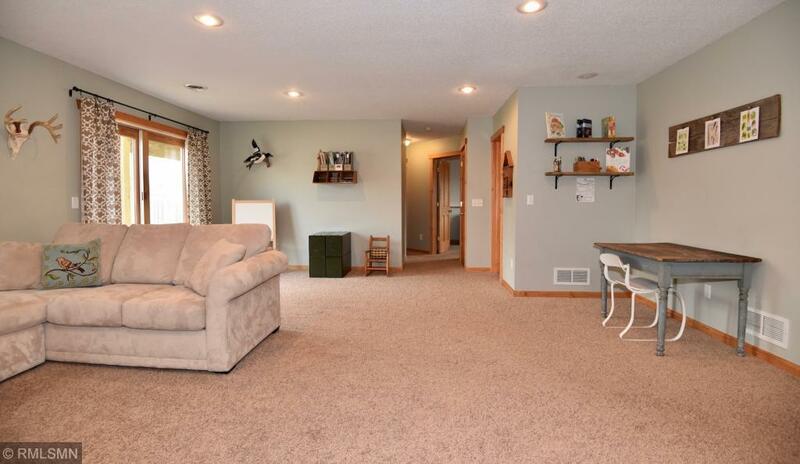 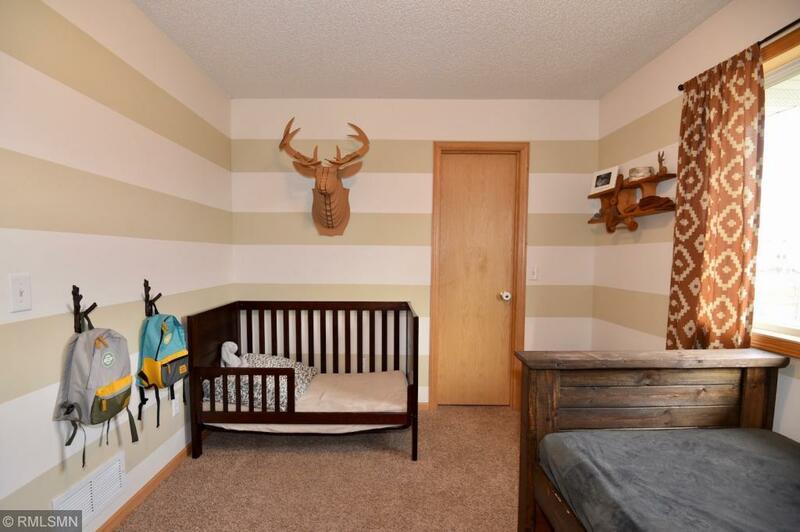 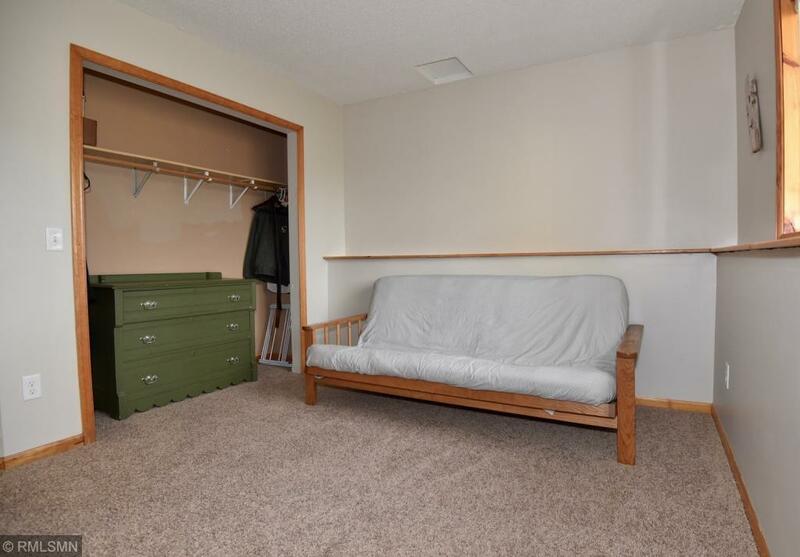 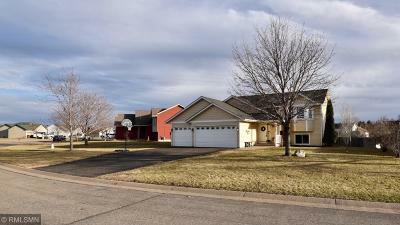 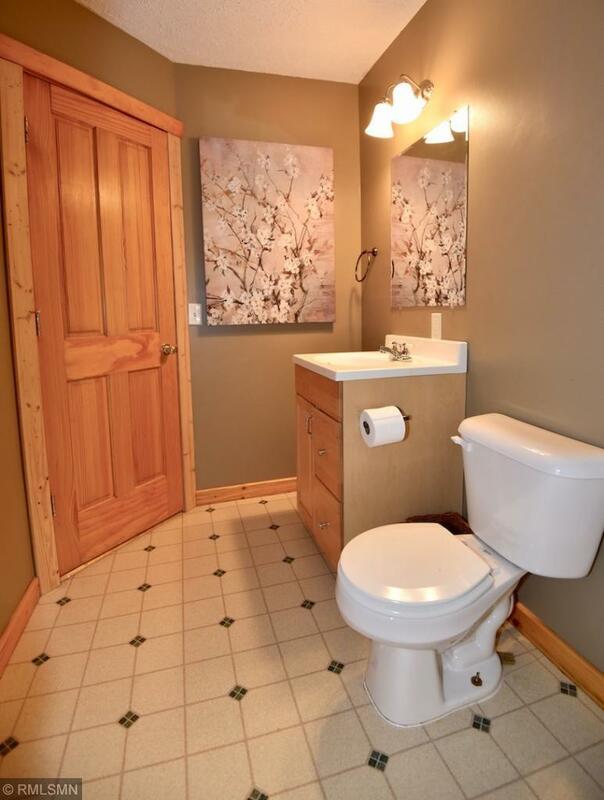 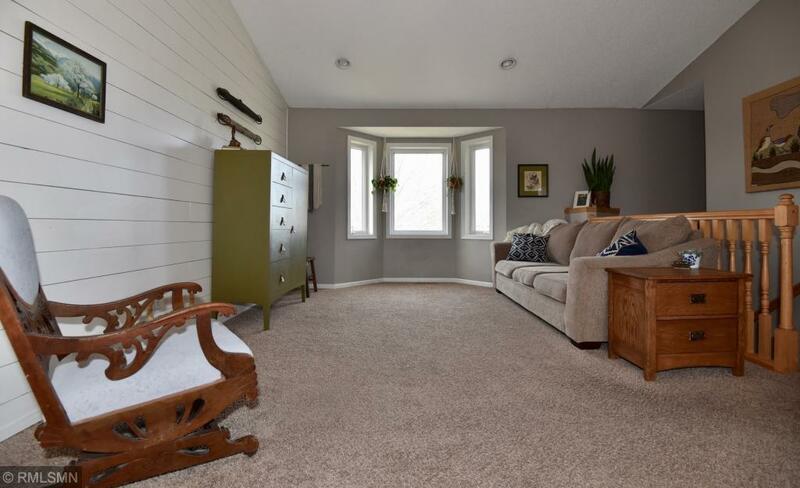 Located in great Big Lake neighborhood on north side of town nearest to the Sherburne National Wildlife Refuge.